Pretty cotton pyjama trousers in a gorgeous Liberty print featuring a myriad of falling clovers. 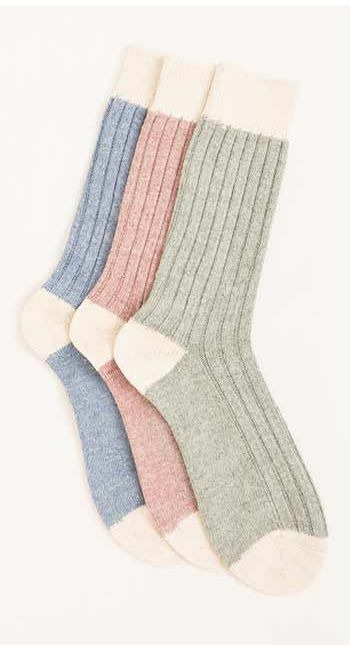 Pair them with one of our luxury bamboo vests - we love them with the ivory or pale grey. 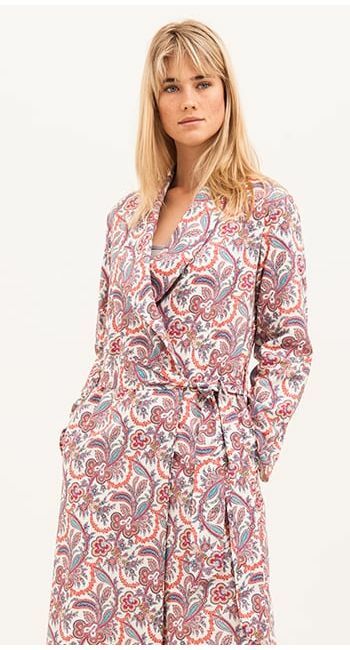 This floral print, made from a beautiful lightweight cotton lawn is also available as a full pyjama set as well as pj shorts. Fabric type: Printed Liberty cotton lawn.